Financial security begins with an estate plan that addresses both the expected and the unexpected. You have many options when choosing a firm or attorney to help you plan your estate. This guide will provide critical information you must understand in order to ensure your personal estate is handled according to your wishes instead of the whims of a judge. "6 Essential Facts Your Need to Know to Protect Your Estate"
We help you protect your property and your loved ones. We also have an efficient system to assist them throughout the administration of your estate after you have passed on. Call us now to discuss your plan: (801) 426-4700]. Since 1982 Robert has been working with family's like yours to develop a path to a secure future. Robert was born in American Fork and raised in Pleasant Grove and Lindon, Utah. 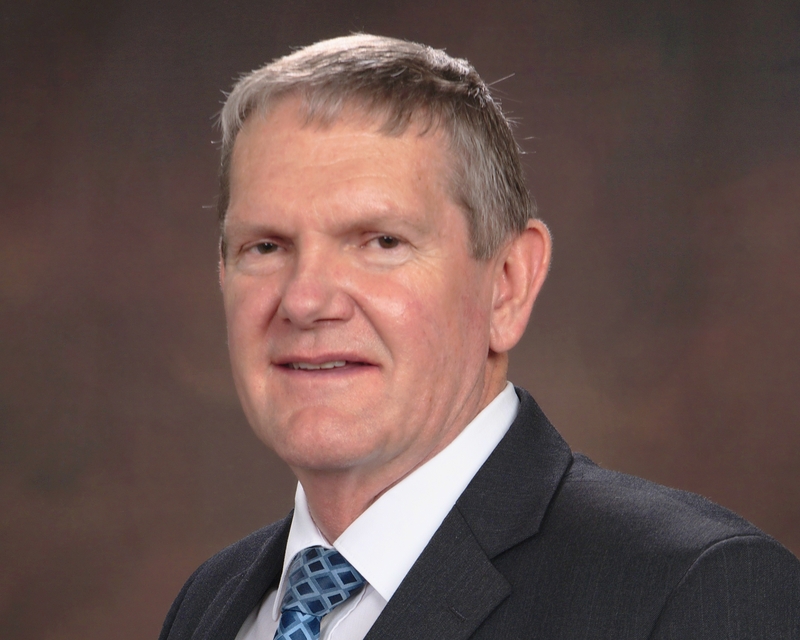 After graduating from Pleasant Grove High School, with the help of scholarships and part time work in Orem and Provo, he graduated from BYU with a bachelors degree in 1977 and a law degree in 1982. He served as a law clerk to the Honorable Eckhart A. Thompson, United States Bankruptcy Judge for the Central District of California, then practiced as an associate in the bankruptcy law firm of Ryder and Walter in Fresno CA. In 1988 he moved back home and co-founded with Kevin Bird the firm of Bird & Fugal to serve people needing debt relief services. Mr. Fugal focused his practice on representing debtors in workouts and Chapters 7, 11 and 13 bankruptcies. With the decline in bankruptcy filings in 2005, Mr. Fugal expanded his practice to include estate planning, wills, trusts, healthcare directives, powers of attorney, and tax problem resolution.